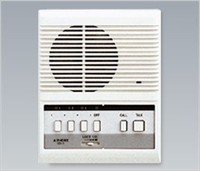 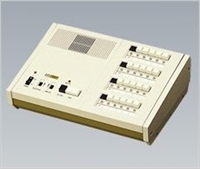 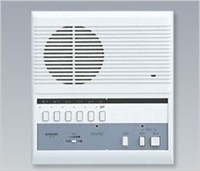 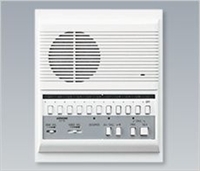 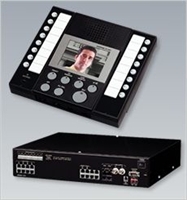 The JKW-IP provides you with sophisticated network-based IP video intercom solutions. 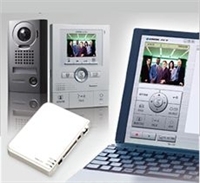 It comes with software for you to use your network-connected PC as the master unit of the JK Series, giving you the opportunity to improve your door entry security management. 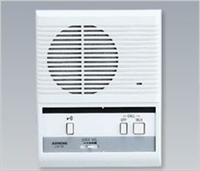 Answer your door from any network location.